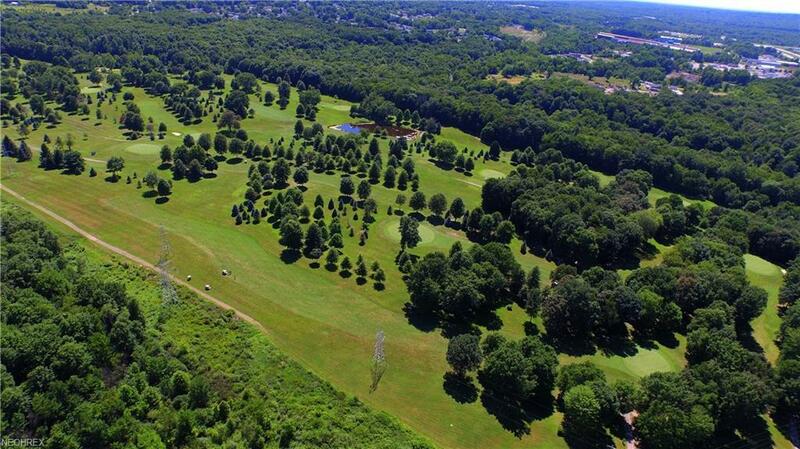 Great residential building lot located in Hubbard Township with 8.0702 acres that offer great views of Deer Creek Golf Course from your backyard! 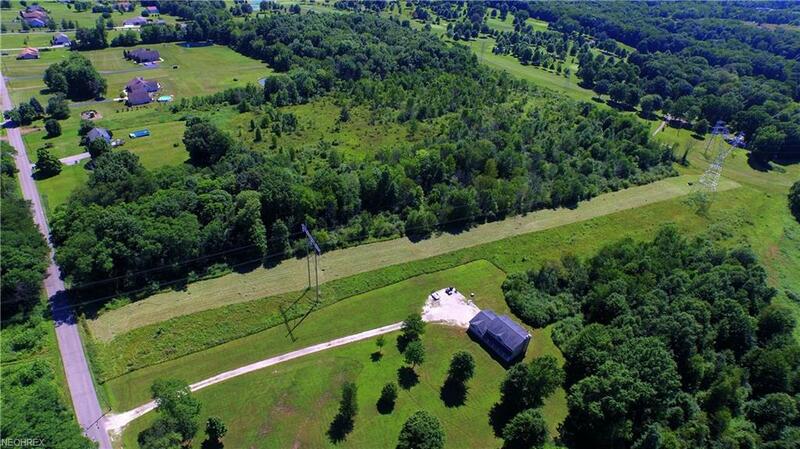 With just over 125 ft frontage this is country living at your finest to build your dream home on! 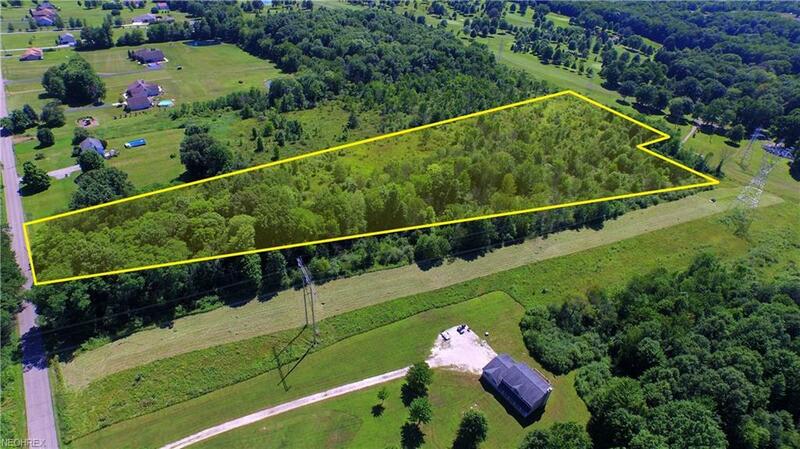 Bring your own builder or ask me for details. 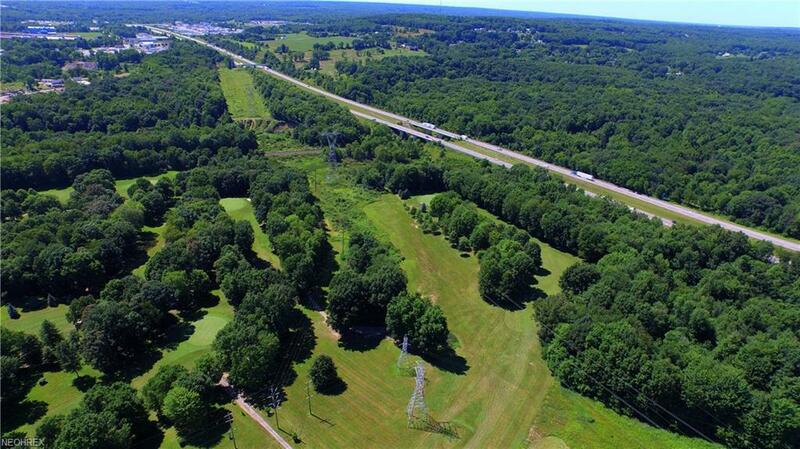 Easy access to Interstate 80 & 62 and great location with access to shopping, schools, and golf courses.